· Photos with the Easter Bunny: March 14 – April 4 in the Mountain Court near the Play Area between Sephora and Armani Exchange. Nothing says spring like a photo with the Easter Bunny! This year, skip the photo line and book an appointment online through Bunny by Appointment at http://simon.noerrbunny.com. For hours and photo package information, please visithttp://bit.ly/17BhZ7R. · Annual Simon Kidgits Breakfast with the Easter Bunny: March 14 at 8:30 a.m. in the Food Court. Families are invited to enjoy a tasty breakfast, fun-filled activities and exciting giveaways! Breakfast is FREE for Kidgits members and just $5 for non-members (which includes an annual membership to Kidgits events) and adults. RSVP with Simon Guest Services at (678) 482-2365 or email mmr4852@simon.com no later than March 9. Space is limited and reservations are required. For more information, visit http://bit.ly/1BZPjT9. · Caring Bunny Photo Event: March 29 from 9:30 – 11 a.m. in the Mountain Court. Children with special needs have the opportunity to spend time with the Easter Bunny in a photo environment designed to support their sensory, physical and developmental needs. For more information, visithttp://bit.ly/1EuOwcE. · Simon Kidgits 9th Annual Easter Egg Hunt: April 4 at 9:30 a.m. in The Village. The annual Easter Egg Hunt is back with basketfuls of fun! The hunt is divided into two age groups (ages 0-4 and ages 5-10). Eggs are snatched up quickly, so families are encouraged to arrive early! For more information, please visit http://bit.ly/1zi774Y. · Spring Into Reading Event: March 7 from 10 a.m. – 2 p.m. in the Center Court. Northlake Mall is proud to partner with the Decatur Alumnae Chapter of Delta Sigma Theta for their 10th Annual Spring Into Reading event! Children will receive FREE books and enjoy entertainment, while parents learn fun reading strategies to assist at home! For more information, please visit www.dstdac.org. · Photos with the Easter Bunny: March 21 – April 4 in the Center Court. Families are invited to get a photo with the Easter Bunny! This year, skip the photo line and book an appointment online through Bunny by Appointment at http://simon.noerrbunny.com. For hours and photo package information, please visit http://bit.ly/17BhZ7R. 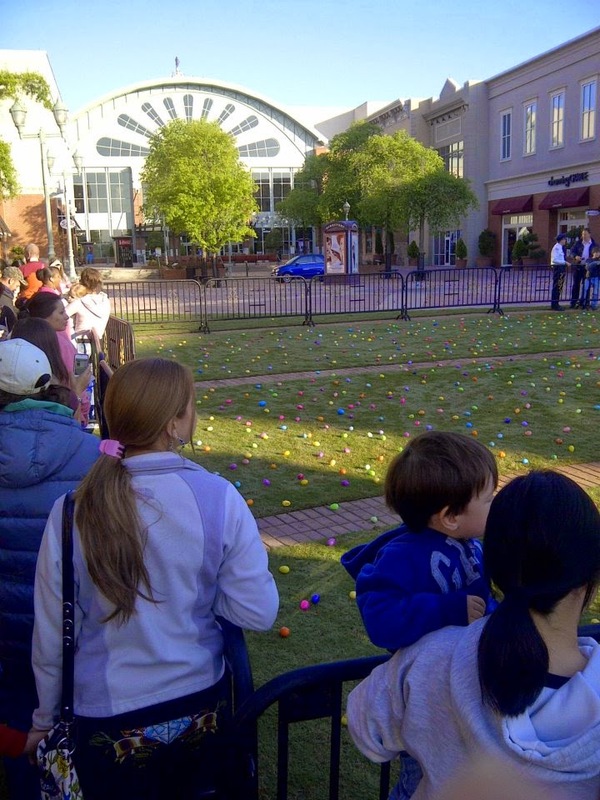 · Simon Kidgits Easter Bunny Arrival: March 21 from 2 – 4 p.m. in the Center Court. The Easter Bunny and his friends invite children for an afternoon of games, crafts, refreshments and prizes from the Easter Egg prize wheel! The event is FREE for Kidgits Club members and $5 for nonmembers, which includes a year-long membership. · Caring Bunny Event: March 29 from 10:30 a.m. – 12 p.m. Children with special needs have the opportunity to spend time with the Easter Bunny in a photo environment designed to support their sensory, physical and developmental needs. Visit http://bit.ly/1AbNoUW for more information and for the registration link. · Photos with the Easter Bunny: Now through April 4 in the lower level Center Court. Capture the start of spring in a photo that lasts through every season! This year, skip the photo line and book an appointment online through Bunny by Appointment at http://simon.noerrbunny.com. Visit http://bit.ly/1MVgQIO for hours and photo package information. 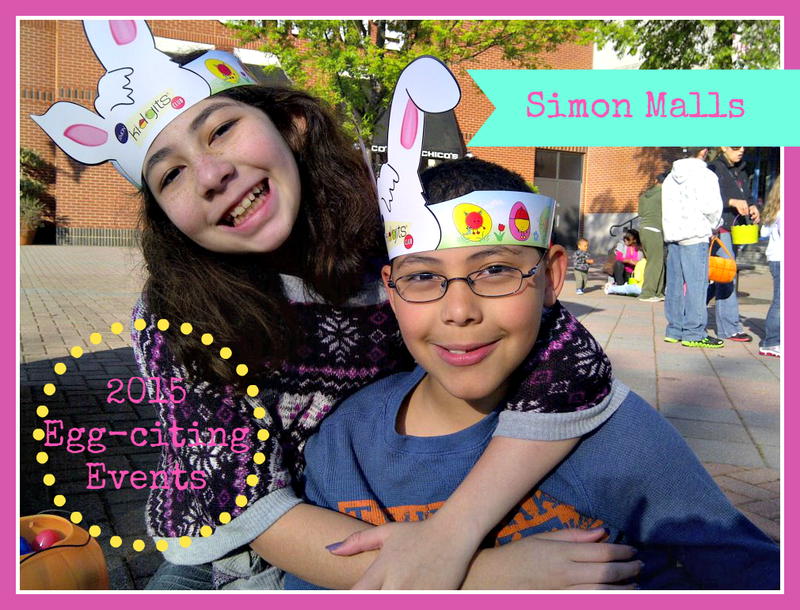 · Simon Kidgits Hop Into Spring: March 28 from 1 – 3 p.m. in the lower level Belk wing. Welcome spring with seasonal activities and giveaways! Families can enjoy various activities, prize giveaways and entertainment from DJ Rick. The Easter Bunny will also make a special appearance! Kids who wear their Kidgits t-shirt or their favorite Easter outfit will even receive a special prize. Not a member? It's just $5 to join for a whole year! Families can sign up anytime at Guest Services, or at any Kidgits event. For more information, visit http://bit.ly/1GxMveT or call 770-424-0742. · Caring Bunny Event: March 29 from 10:30 a.m. – 12 p.m. at the Easter Bunny Set in the lower level Center Court. Caring Bunny is an opportunity for children with special needs and their families to enjoy a photo session with the Easter Bunny. Extra care will be taken to support the sensory, physical and other developmental needs of children so that they can enjoy this wonderful holiday tradition. Please enter through the Main Entrance at Town Center at Cobb between Belk & JCPenney. Visit http://bit.ly/1vCHyQO for more information and for the reservation link. · Pet Night with the Easter Bunny: March 29 from 6 – 8 p.m. in the lower level Center Court. Visits with Easter Bunny are purr-fect for furry friends! Grab the family pet for a special photo to capture the Easter season. Please enter through the mall entrance between JCPenney and Belk. Visit http://bit.ly/1BhDk24 for more information.